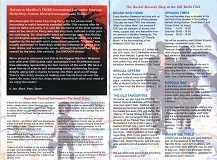 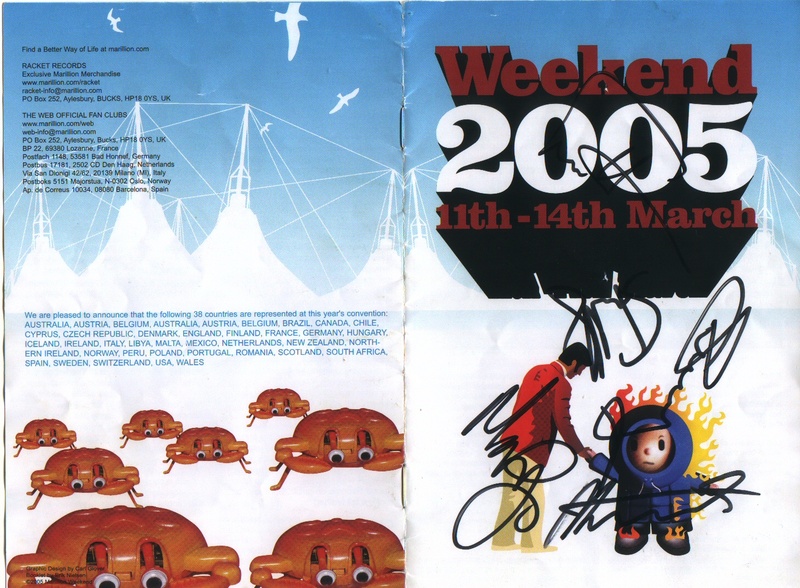 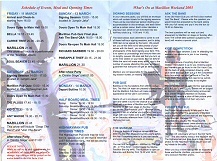 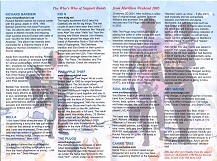 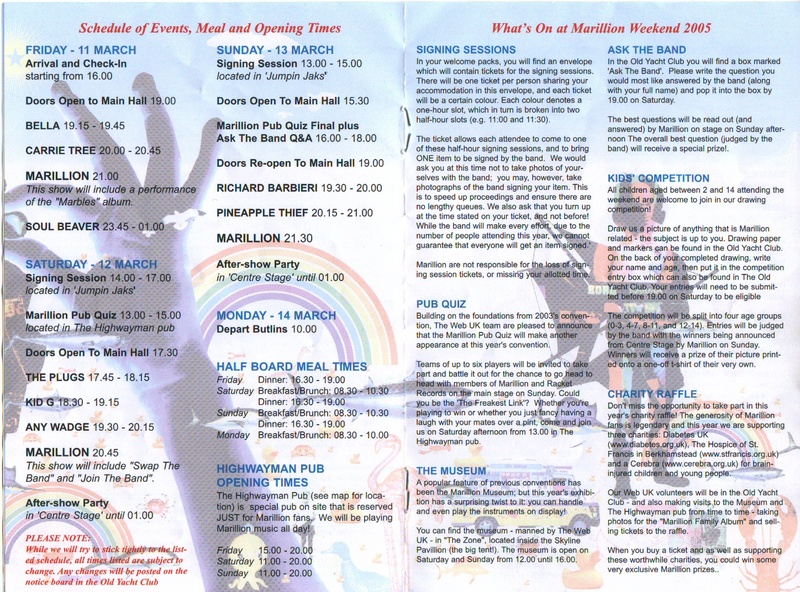 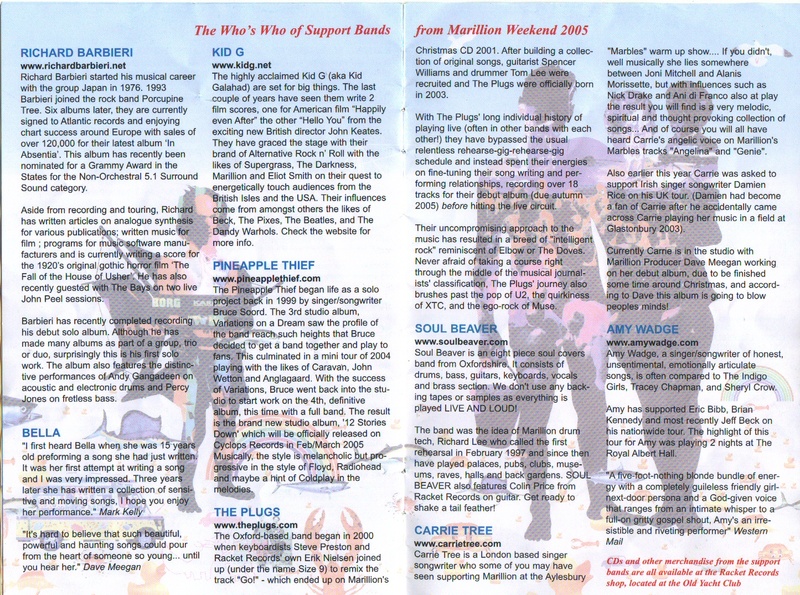 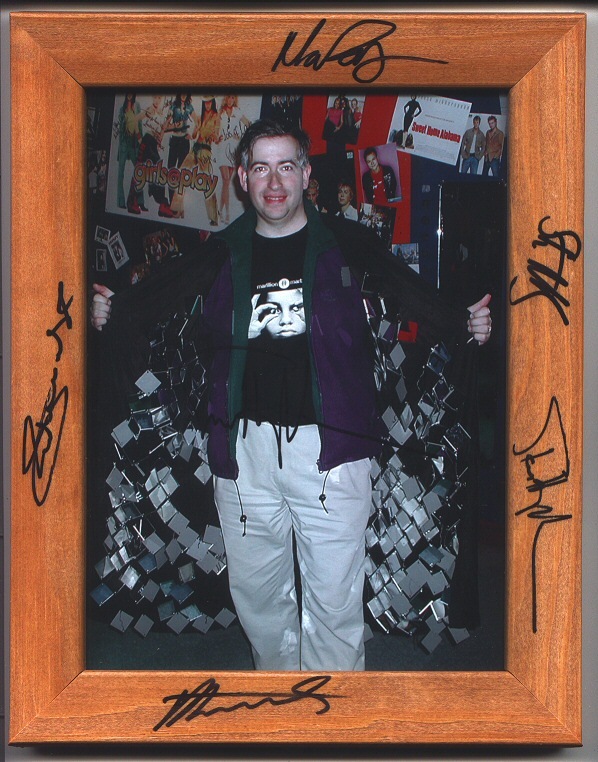 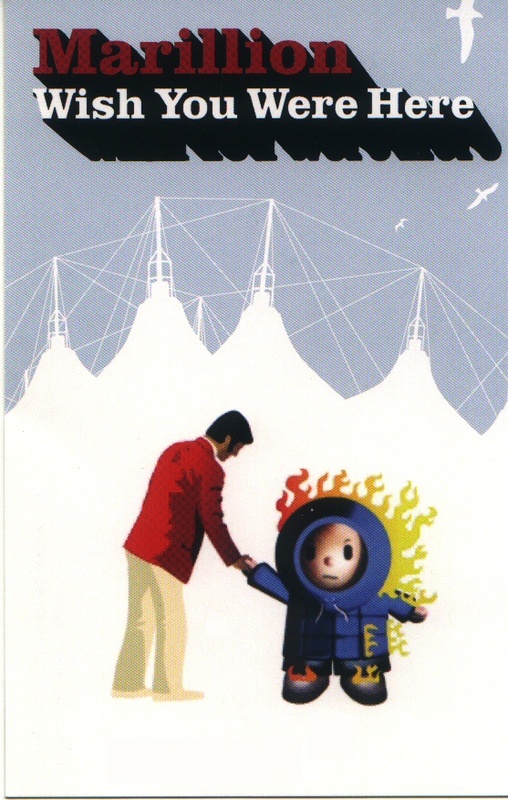 The 2005 Marillion Convention was held in Butlins, Minehead, UK. 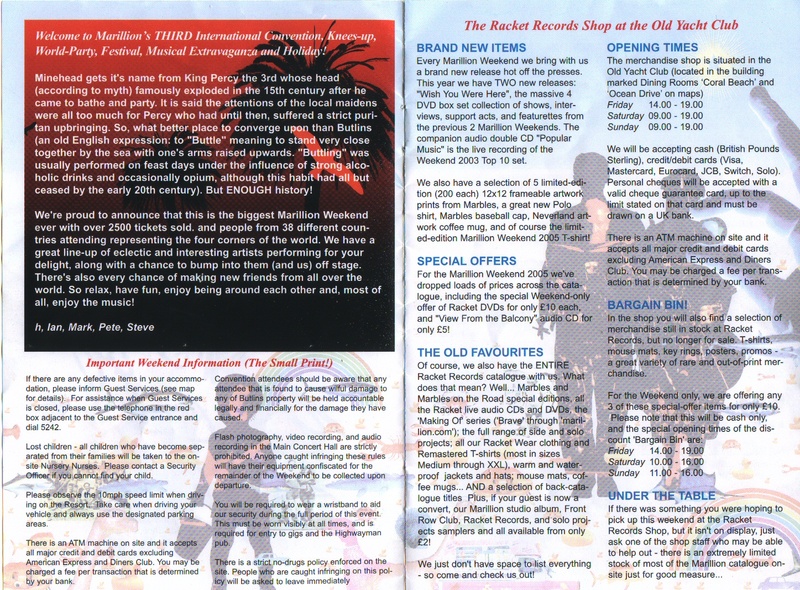 Pages 1 & 8. 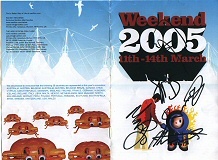 Autographed. 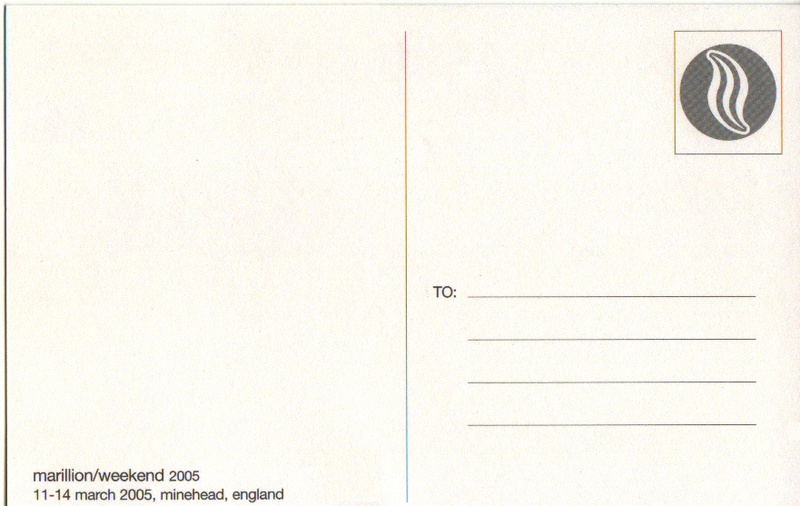 if anyone has anything similar to swap. 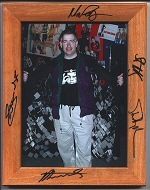 Me wearing h's Mirror Coat in the Museum. 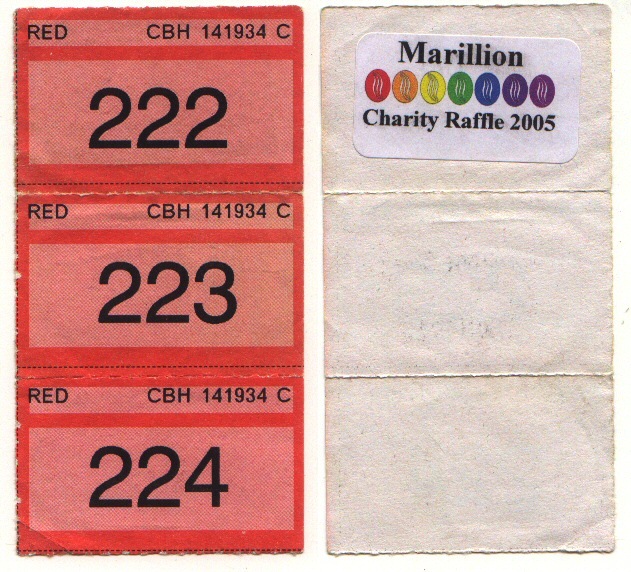 Tickets from the charity raffle.